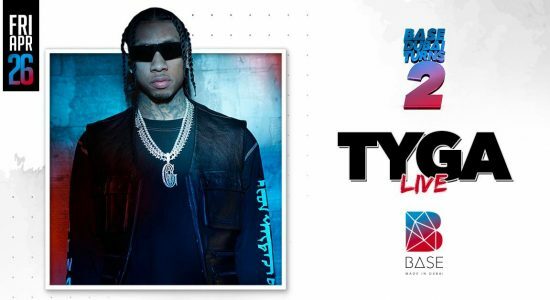 Base celebrates its 2nd anniversary featuring American rapper Tyga on April 26. 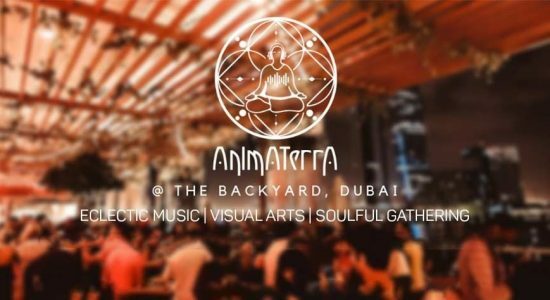 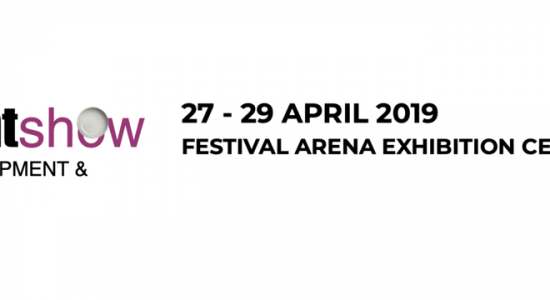 AnimaTerra Festival in its second edition - Sacralis will take place on April 26 at The Backyard Dubai, Steigenberger Hotel. 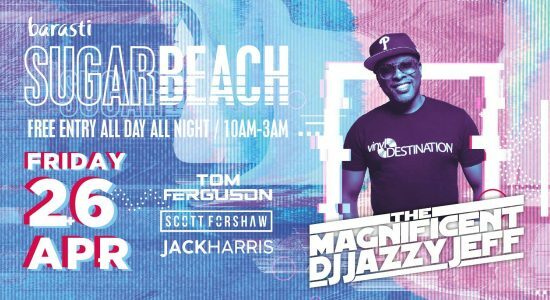 Barasti Beach is having its famous Sugar Beach Party featuring DJ Jazzy Jeff on April 26. 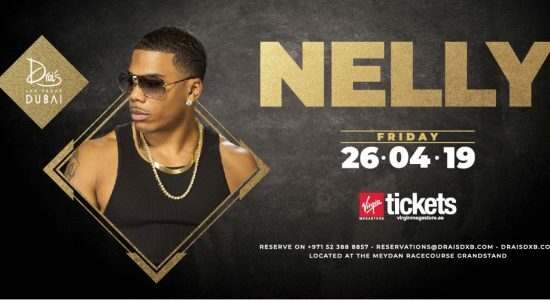 American superstar Nelly will perform Live at Drai’s DXB on April 26. 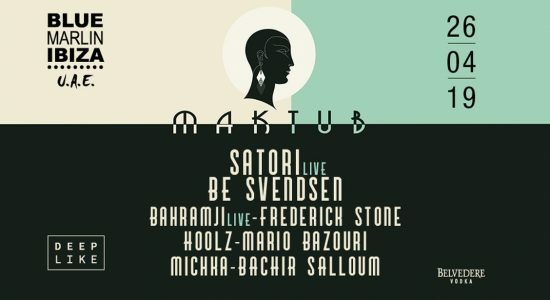 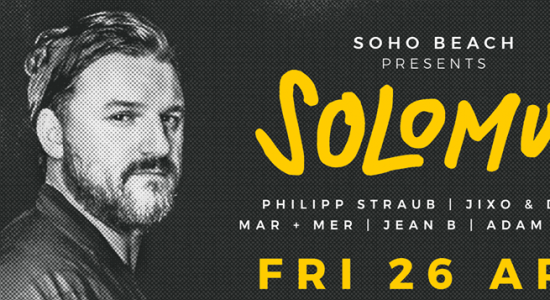 Soho Beach presents Solomun, world-famous Bosnian-German DJ, on April 26. 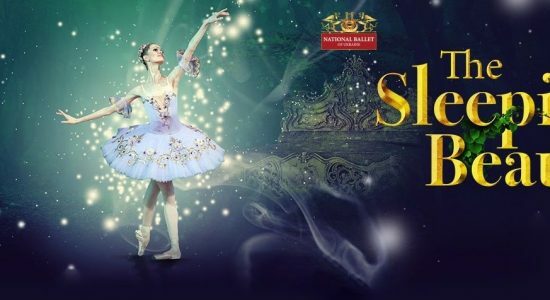 The Sleeping Beauty performed by The National Ballet of Ukraine will enchant audiences for 4 incredible performances on 26–27 April at the Dubai Opera. 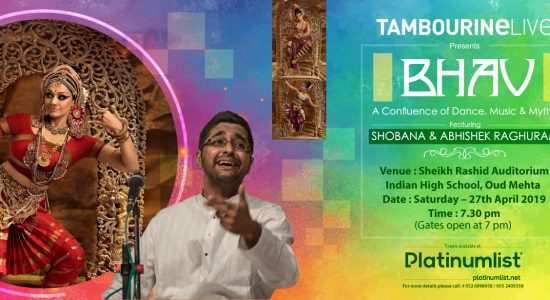 Tambourine Live presents Bhav, live dance and music show, with Shobana and Abhishek Raghuram on April 27 at the Sheikh Rashid Auditorium, The Indian High School. 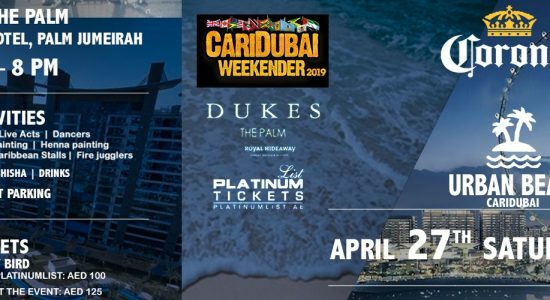 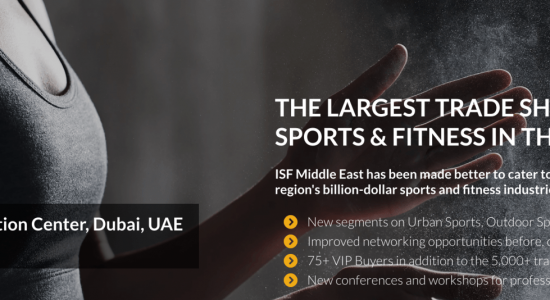 Corona Urban Beach, Dubai’s biggest urban music festival, will be held on April 27 at the Dukes The Palm, a Royal Hideaway Hotel.